Mixed Co2 laser cutting machine finish the function of metal and non metal cutting operations through the switch button on the machine in metallic and nonmetallic. The mixed Co2 laser cutting machine can cut metal materials include 304 stainless steel, 45 steel, and non metal materials including acrylic, wood products, density board. The mixed Co2 laser cutting machine has the advantages of fast speed, high precision, the union of the two machines, offline operation. 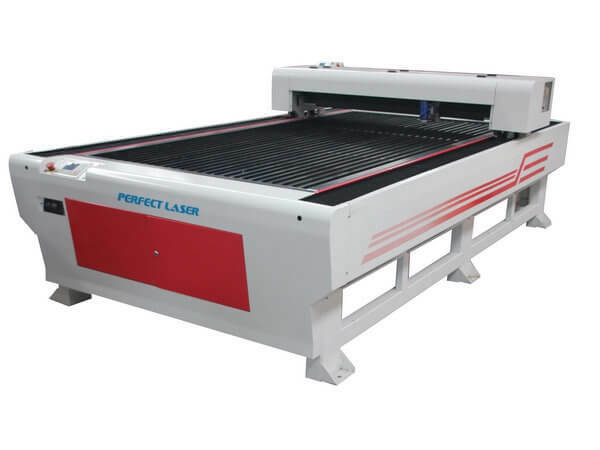 And the mixed Co2 laser cutting machine can help buyers save cost, reduce the area buyers may covers. The mixed Co2 laser cutting machine is the best choice for those who want to cut the metal, but also non metal.